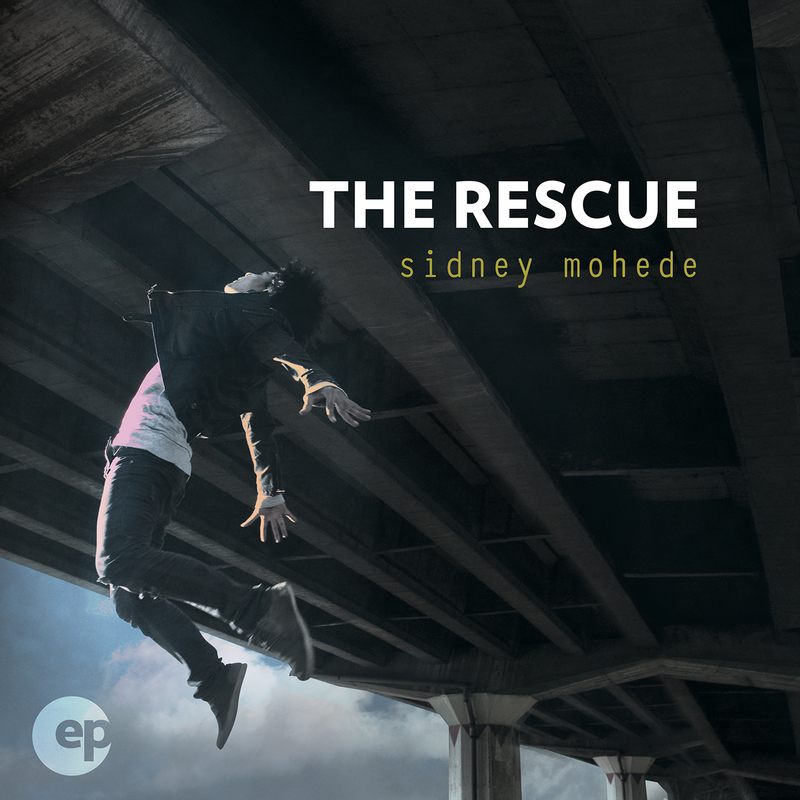 Integrity Music is honored to announce the signing of Indonesian worship leader and songwriter Sidney Mohede, representing Mohede’s albums and songs to a global audience with a forthcoming English language album slated for release early next year. Mohede (pronounced Mo-heed-ee) serves on staff at Jakarta Praise Community Church in Indonesia’s capital city and is known for recording in English, Indonesian and Mandarin, ministering throughout Asia and beyond. With over 380,000 Twitter followers, a 300,000+ Facebook community and millions of YouTube views of his performances and work with JPCC and the ensemble Giving My Best, Mohede is an inspiration to worship leaders and worshippers alike. Born in Indonesia, Mohede immigrated to the U.S. as a child following his parents’ divorce. At the age of 10, he found himself thrust into a completely different culture, struggling to adapt to his new life as an American kid growing up in southern California. After some rebellious years leading into high school, Mohede accepted Christ at the age of 17, changing his trajectory and launching onto a ministry path that would eventually lead him back to Indonesia. Today, Mohede and his family reside in his birthplace of Jakarta, where he serves as the Network Pastor for JPCC, a 12,000-member congregation. He also makes time to travel, leading worship and serving as a guest speaker and teacher at conferences and events throughout Indonesia, Malaysia, Japan, Singapore, Taiwan, Hong Kong, New Zealand, Australia, The Netherlands, the U.K. and U.S.
Mohede has written over 200 songs and recorded numerous projects, including the English language album, The Rescue, which features a co-write and duet with longtime friend Darlene Zschech on the song “It Is Done.” Fans of Israel Houghton may also recognize Mohede, who penned the song “Hosanna (Be Lifted Higher)” featured on Houghton’s GRAMMY Award winning album Love God/Love People. Mohede has also led worship and taught at Houghton’s annual “Deeper” worship conference. 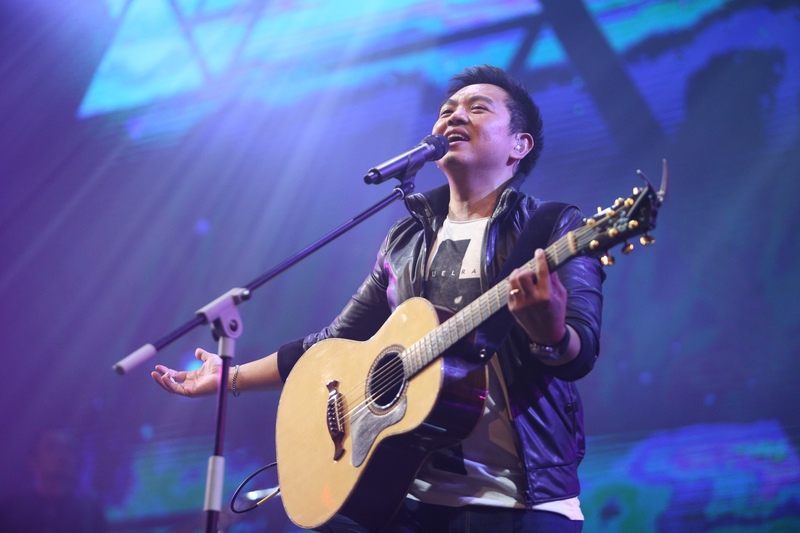 Additional information on Sidney Mohede’s music and ministry can be found at the Jakarta Praise Community Church website, www.jpcc.org and athttps://www.facebook.com/sidneymohedePAGE. Integrity is the worship music recording and publishing home to a variety of artists and ministries around the globe including: All Sons & Daughters, New Life Worship, Planetshakers, Covenant Worship, Life Worship, Dustin Smith, Worship Central, Desperation Band, Bluetree, Lincoln Brewster, Christine D’Clario, Stu G, Beth Croft, Sheldon Bangera, Danilo Montero, Jacobo Ramos, Israel Houghton, and Dove Award winning and nominated songwriters Paul Baloche, Jennie Lee Riddle, Jared Anderson, Michael Farren and Michael Neale. Integrity Music is part of the David C Cook family, a nonprofit global resource provider serving the Church with life-transforming materials. Headquartered in Colorado Springs, Colorado, and Eastbourne, UK, Integrity is committed to taking songs of substance to the local church and its leaders around the world. Integrity currently controls over 7,000 songs, including the No. 1 radio hit “We Believe” (Newsboys) as well as church standards “Revelation Song,” “Open The Eyes Of My Heart,” “Your Great Name” and “I Am Free.” Additional information can be found at www.integritymusic.com. Posted on January 20, 2015 at 7:11 pm in Louie Giglio	| RSS feed You can	trackback	from your own site.